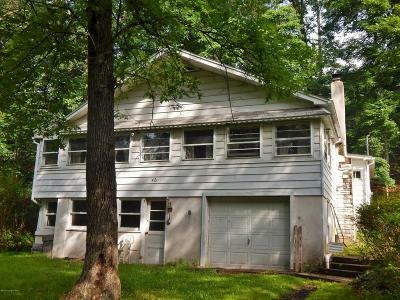 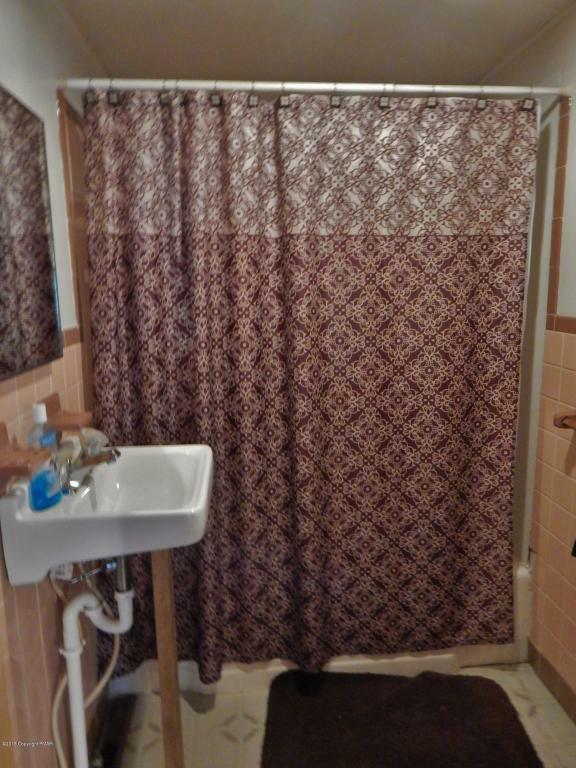 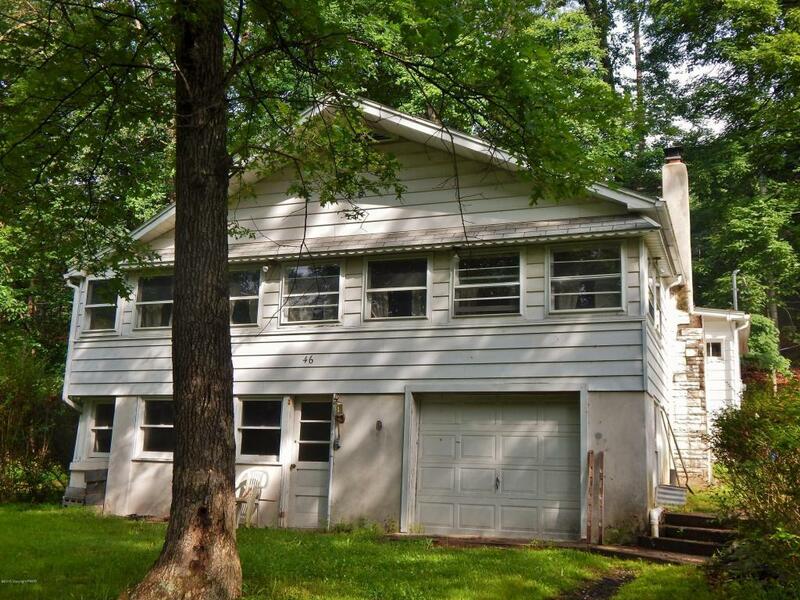 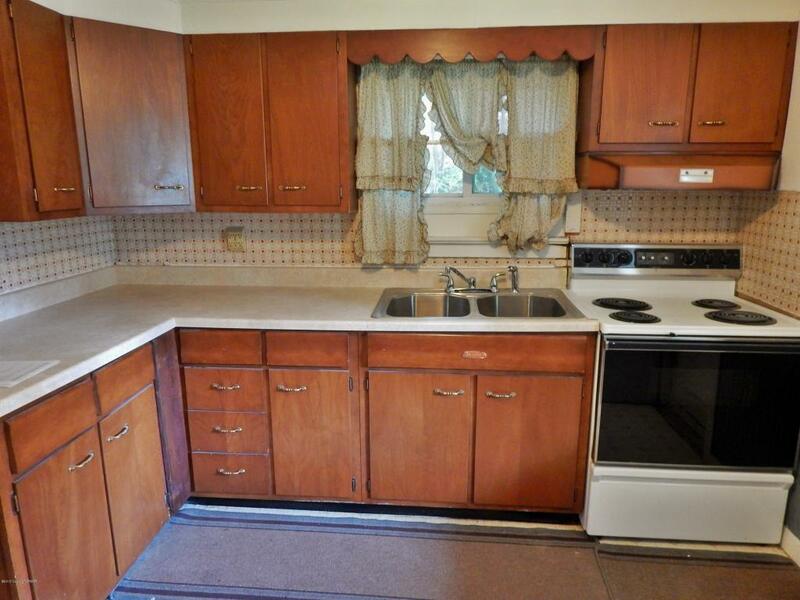 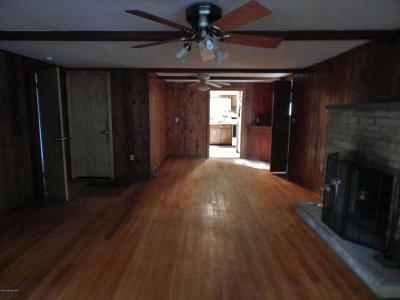 Three bedroom home located in Rustic Acres. 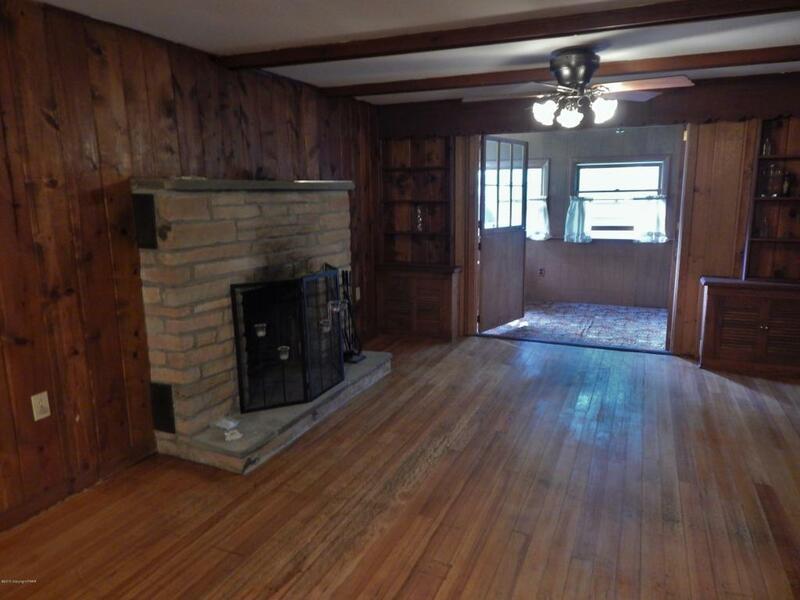 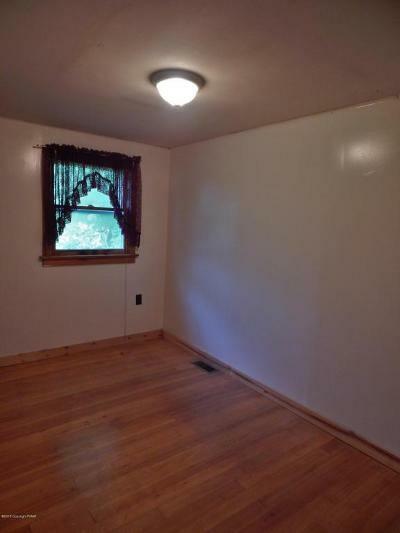 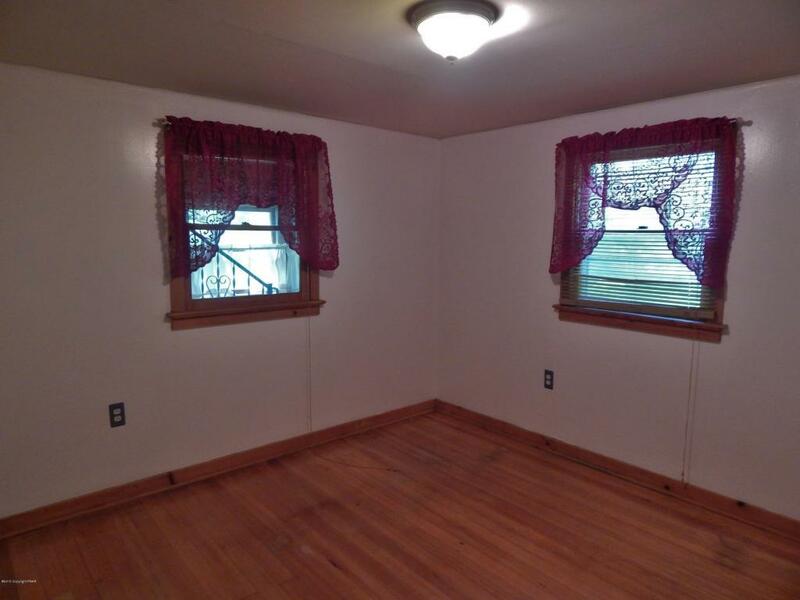 Large living room features hardwood floors, brick fireplace, and 2 ceiling fans. 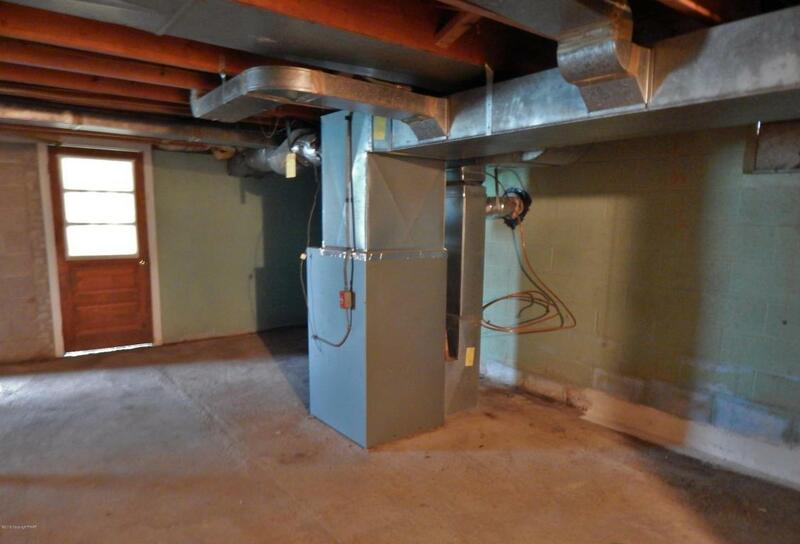 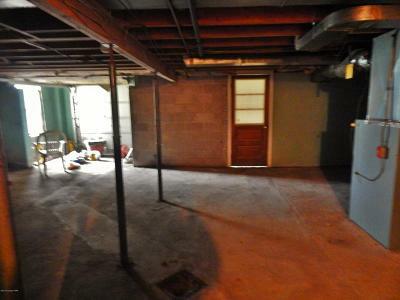 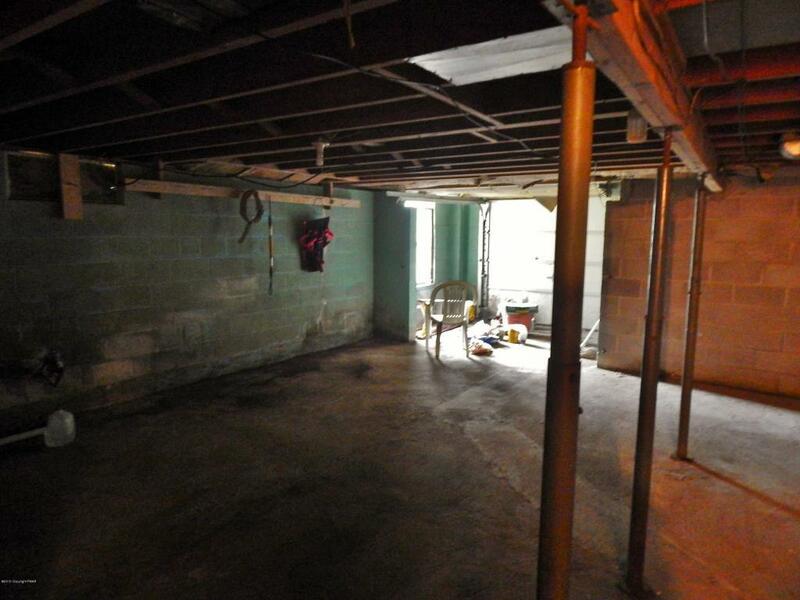 One car garage with full basement for storage.